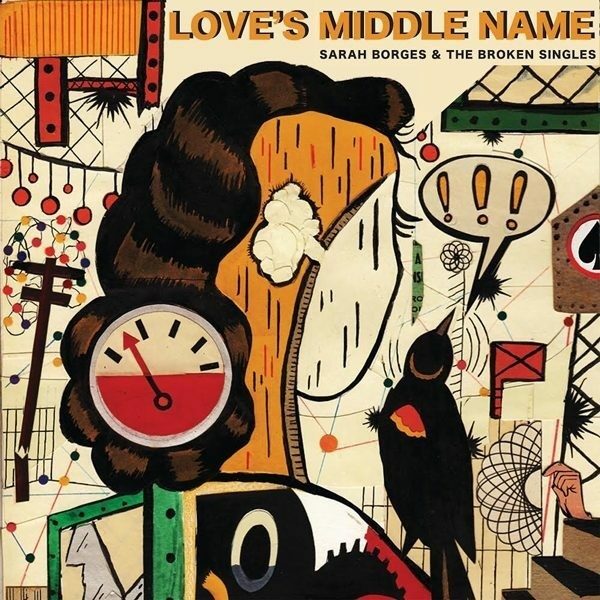 Sarah Borges’s unbridled joy at making music two decades into a storied career comes through loud and clear in her latest long player, aptly titled “Love’s Middle Name.” Her third studio record with The Broken Singles, “Love’s Middle Name” is a muscular 10-song cycle that pulses with raw, gritty, unfettered emotion. As the kids like to say: this record has all the feels. Conduct even a quick Google search, and you’ll find that Sarah has been dubbed everything from an Americana darling, to a roots rocker, to a cowpunk by tastemakers as diverse as The New York Times and Sirius XM Outlaw Country Radio. With this latest release Sarah Borges and the Broken Singles show that all of those titles are well deserved.